Making a sound decision. Bookshelves or Floorstanders? Ever walked into an audio store and wondered why there are bookshelves and floorstanders? Well this is a question that I myself used to ask back in the day when I first delved into the perilous world of audiophile-ism. So here is a little bit of knowledge on what to look out for when deciding on a speaker type. 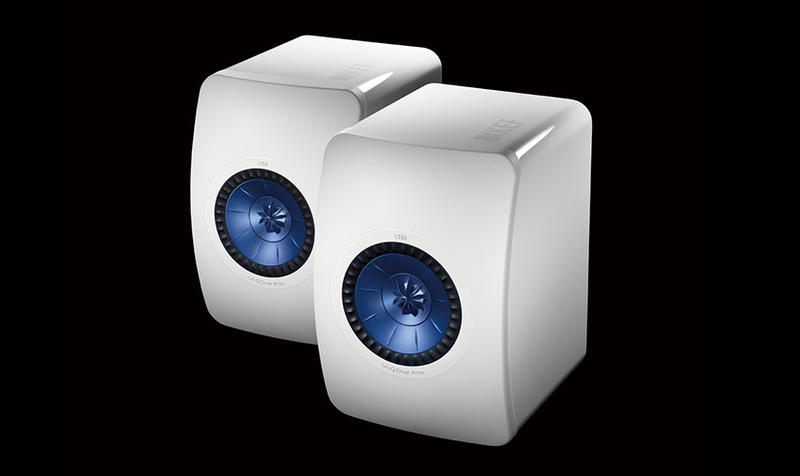 Firstly, let us look at what it is that makes these two speakers different, its physical form. 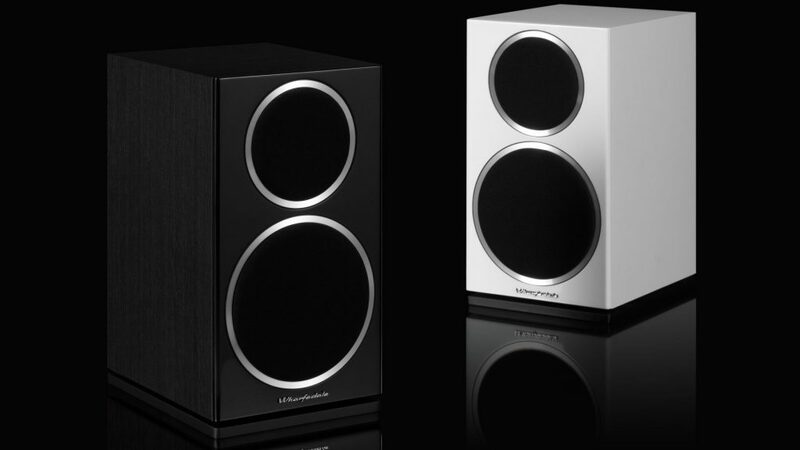 A bookshelf speaker or standmount, as it is known in some cases, are smaller speakers in stature when compared to floorstanders. This however doesn’t mean that all bookshelves are smaller than floorstanders as there are some bookshelf, like some examples from Bryston and PMC to name a few which are substantial in size as well as weight and can in some occasions, dwarf their supposed larger floorstanding counterparts. 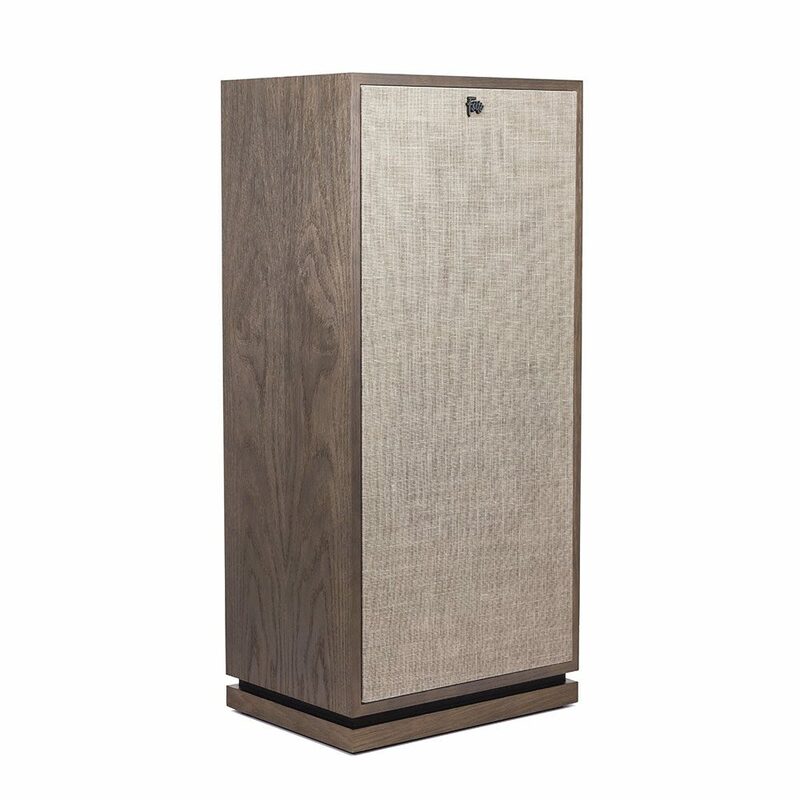 A floorstanding speaker as the name implies, is a speaker that stands on the floor freely, not requiring any form of support or mounting. Pricier models come with spiked feet or plinths that help to balance it and keep the speaker leveled to prevent vibrations. Whilst a bookshelf speaker is usually a smaller stature speaker which needs to be on either stands or can be put on top of any kind of elevated surface or wall mounting systems. Floorstanders are without a doubt the kingpin of sound. Its ability to dig deeper, punch harder and of course play louder, make floorstanders the ‘Go To’ choice for audiophiles across the range. It also helps to know that these speakers don’t come with hidden charges as it can stand on its own and do not require any external supports to get them into the position needed to perform. 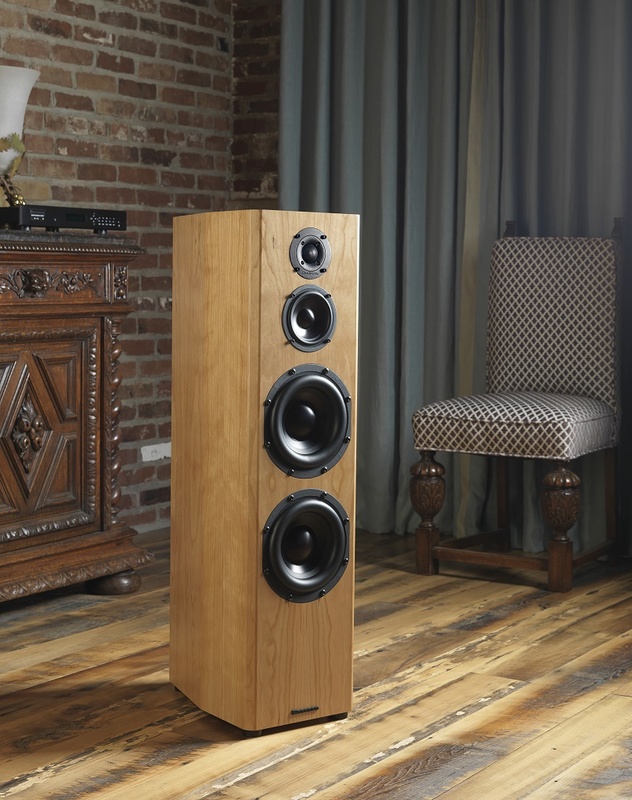 There is nonetheless a major caveat when it comes to these podiums of sound, which is space. These big boys even at their smallest need plenty of breathing room. 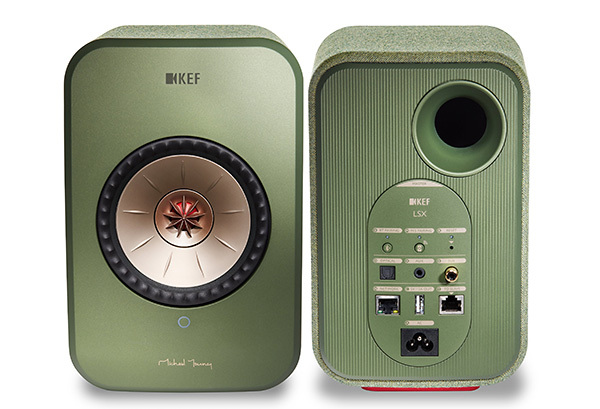 Some designs also come with rear ports, which need sufficient distance between the speaker and the rear walls. Stuff these units in a cluttered environment and be prepared for a distorted sound. This is where the small wonders we have come to call as bookshelves come into play. 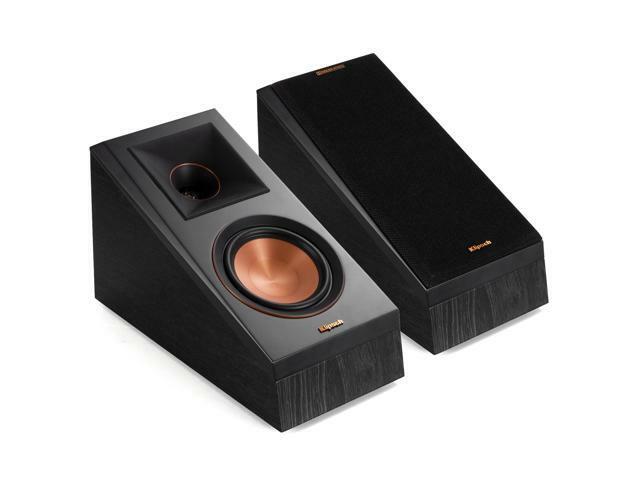 Bookshelf speakers are highly flexible and great in a number of applications. The first is in a small room arrangement, where the speaker can be placed on top of a shelf or a cupboard, freeing up precious real estate within your living area. This type of placement is also possible if you just want to minimize furniture, keep with design, and maintain ample space. 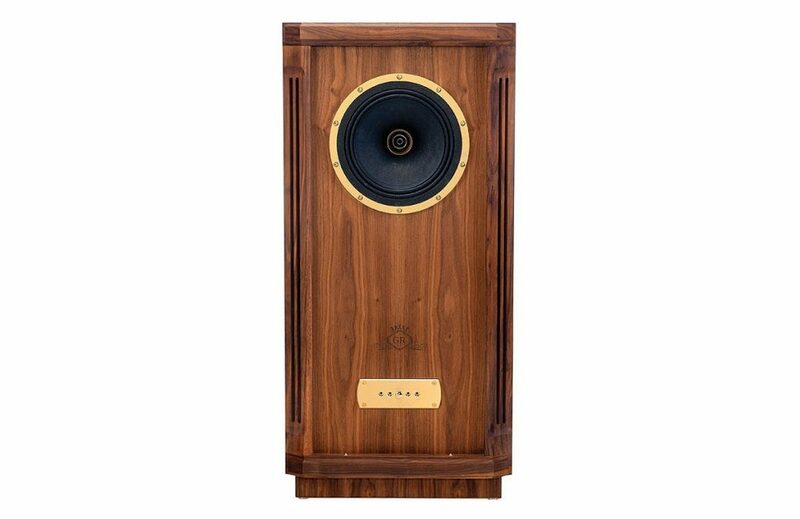 One important thing to remember though is to position the speakers correctly and keep within a good operational height to allow it to perform its key duty, which is sound, in the best possible manner. Many important build aspects need to be considered during positioning and placement. Height for starters, as different bookshelf’s come in different sizes, it’s good to keep in mind the height of the tweeter on the speaker and try to position it as best as possible at ear level. Do also read the manuals to determine the speaker sweet spots that may vary due to design variations and engineering methods. The next item to take note of is the distance between a pair of speakers. If you have a really tight space to work with, do consider this factor as the distance between the speakers will determine its ability to provide a balanced stereo image. Consider this when making a decision as the placement could very well make or break the sound characteristic of the speakers. Understand one thing, floorstanders deliver the best performance overall when it comes to sound, but the quality of the delivery is not just measured by the sum of parts but also in the space in which it is positioned to perform. Remember this concept when making your decision on which type of speaker to choose for your next build. Getting the balance just right will give you a performance more satisfying than simply buying the best and wondering why it doesn’t move you the way it should.